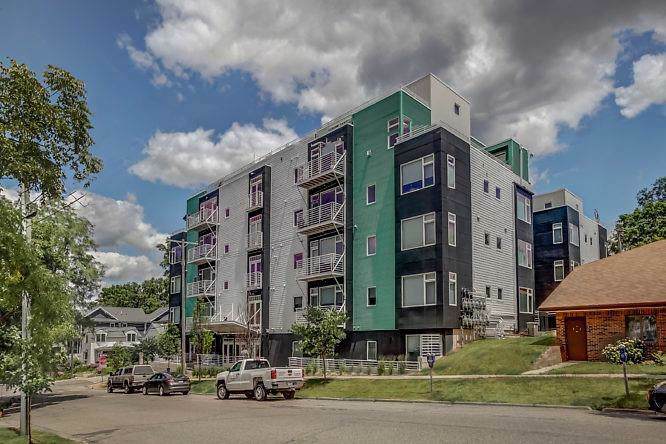 Enjoy a spacious, urban lifestyle in a stunning one of a kind 2-level condo in the hottest location in downtown Ann Arbor. 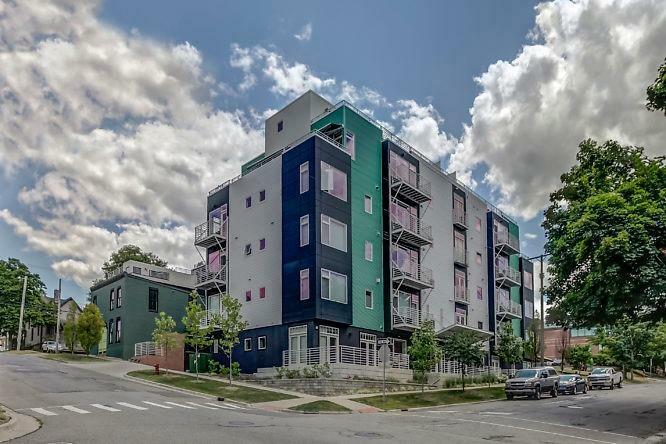 Centrally located within an easy walk to all Ann Arbor has to offer including downtown restaurants, shopping, Kerrytown, Zingerman's Deli and the University of Michigan and medical campus. The open floor plan has lofty 9-foot ceilings with loads of natural light. The kitchen boasts stainless steel appliances, granite counter tops, 42 cabinets and a breakfast bar for additional seating. 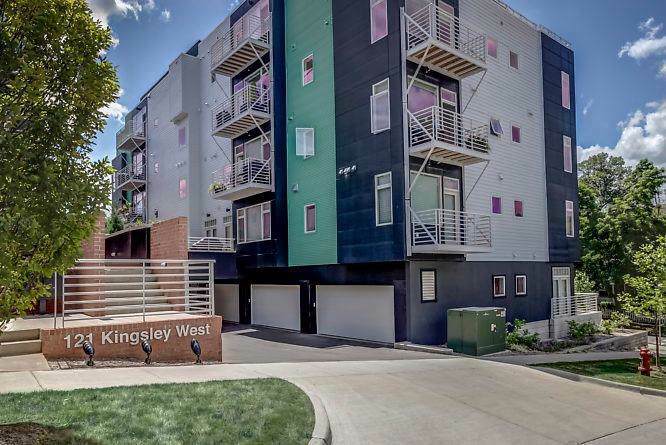 You'll love the oversized attached terrace which runs the length of the condo and includes a gas connection for grilling. Upgraded hardwood floors throughout the entry level, with a corner master bedroom and connected bathroom with upgraded tile, granite counter top and frameless glass euro shower. The spacious lower lever has an enormous living area with 9-foot ceilings and another potential master suite with a walk-in closet, attached bathroom. Huge laundry room with space for extra storage. 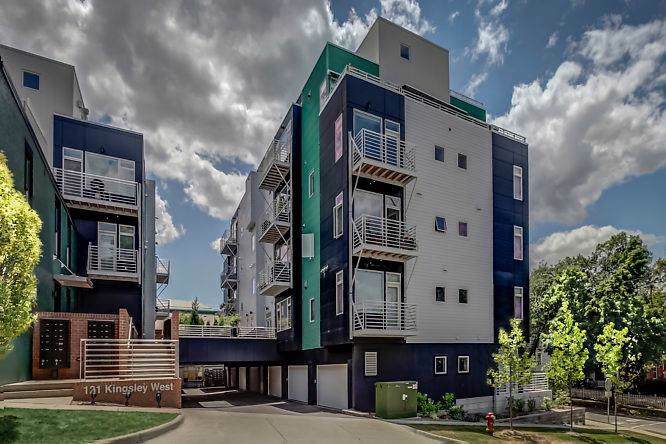 As an added bonus, this condo has two covered parking spaces included!! Listing provided courtesy of Keller Williams Realty Gr East.